Anyone reading my blog for any amount of time knows how much I love sharing my passion for photography and I love teaching other photographers things that totally make their day. For the longest time I’ve been sharing lighting tutorials, composition tips, equipment comparisons on small blog posts but I’ve been wanting to share even more and for the last year or so we’ve been working on a new website where I can do just that. This past fall I launched an Online Photography Education site called Shoot for Love, it is a monthly membership site priced to be as affordable and as accessible as possible. I will be posting more and more premium educational content including classroom style instruction, instructional video from past workshops, posing tutorials, retouching videos and more. I focus on techniques I use to create the images I love to create. The monthly membership fee ($12.95) allows me to not only put more time and effort into these posts, it also comes with a money back guarantee so if you don’t find something you love simply request a refund! Here are a few of the things we’ve posted within the last couple months, with plenty more to come! Visit www.shootforlove.com and get started today! Lighting Diagram and walk through of a studio lighting setup using a borrowed studio and borrowed lights. Jake Garn gives a video tour of one of his fully retouched photoshop files, layer by layer. A quick way to pick up on some techniques you may have overlooked. This is a quick little glimpse into some intense model directing by Jake Garn. In this class shot exclusively for Shoot For Love Jake Garn discusses his path to finding his photographic style and shares this insight with the hopes of inspiring photographers everywhere to find their unique voice. 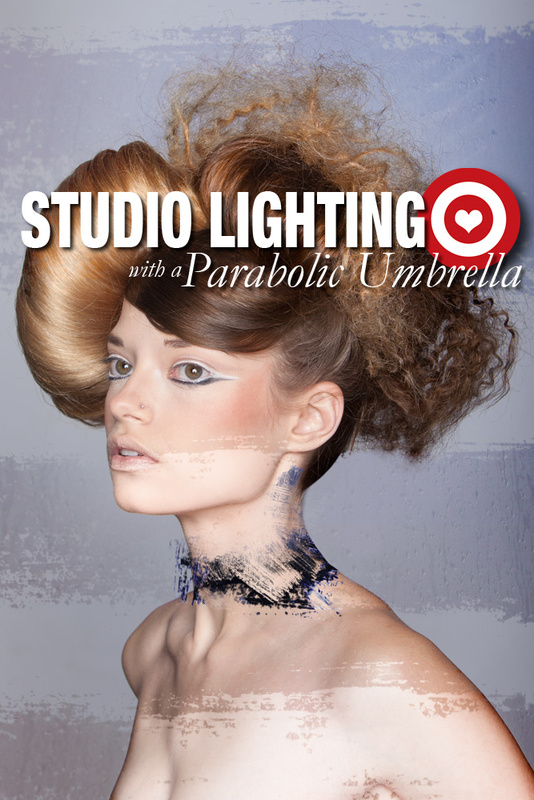 Filmed at the 2011 Shoot For Love workshop this is a great overview of basic lighting principles and available types of lighting equipment along with a slew of sample images showcasing different lighting techniques and equipment. We talk about the first step in learning light and that is understanding yourself. 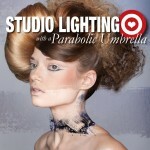 A must watch for any photography lighting enthusiast! Filmed at the 2011 Shoot For Love workshop Jake Garn shares posing tips and techniques to get the most flattering looks from your models, also a discussion on inspiring (and stealing) the perfect expressions. Free Content on our Blog! You don’t have to be a member to enjoy the website, we post plenty of free content including equipment reviews and monthly photography assignments. I’m a 65yr. old man in a power chair. I recently bought a canon 60D and am learning the digital wprld of photography. I am interested in learning all I can in shooting people and fashion. I am starting a class in lighting at the U on Monday, but seek all I can.